An inmate has died at the Pacific Institution in Abbotsford, officials say, though no cause of death has been stated. Colin Victor Stewart, 36, was serving an indeterminate sentence for first-degree murder since May 9, 2016 for the shooting of Rajinder Soomel outside a Vancouver halfway house in September 2009. He was convicted alongside Kevin James Jones. It was believed to be a case of mistaken identity, as the two men were apparently seeking Randy Naicker who had recently been released from jail. Soomel, who was also staying at the halfway house, was said to have resembled Naicker. Both Stewart and Jones attempted to have their convictions appealed, but were denied by the B.C. Court of Appeal on March 7, 2018. Assistant warden Ronnie Gill declined to comment on the nature of Stewart’s death, or whether foul play was suspected, until an investigation by the B.C. Coroners Service and Abbotsford Police Department was completed. The inmate’s next of kin has been notified, and Correctional Service Canada said it will be reviewing the circumstances. 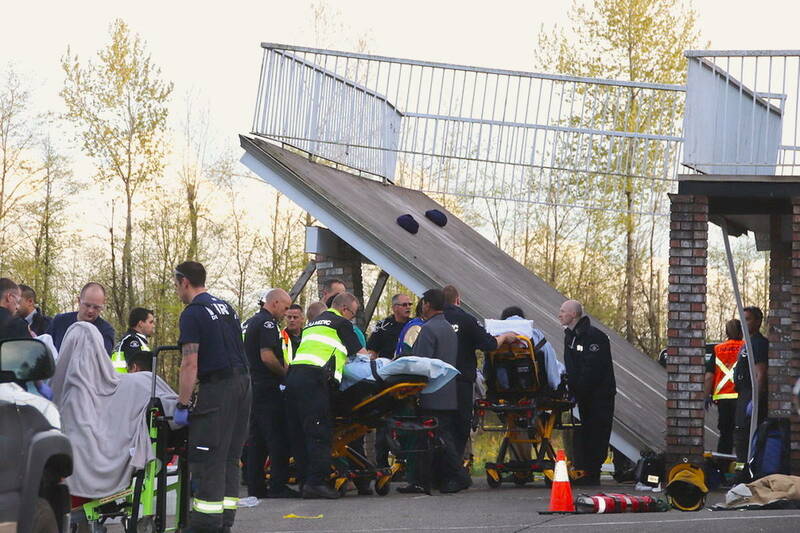 No cause of death has been released by the institution, which holds inmates for a variety of services, from psychiatric to hospital beds to inmate programs on the Matsqui Complex. Gill said Stewart was being held in the inmate programs portion of the Pacific Institution.